Looks like we haven’t published th content you’re looking for yet. Don’t worry, it’s coming soon (see that big timer up there?). In the meantime, the best way to stay current on available resources (and all news Papercutz & Super Genius related) is to subscribe to our weekly newsletter, SHORTCUTZ. 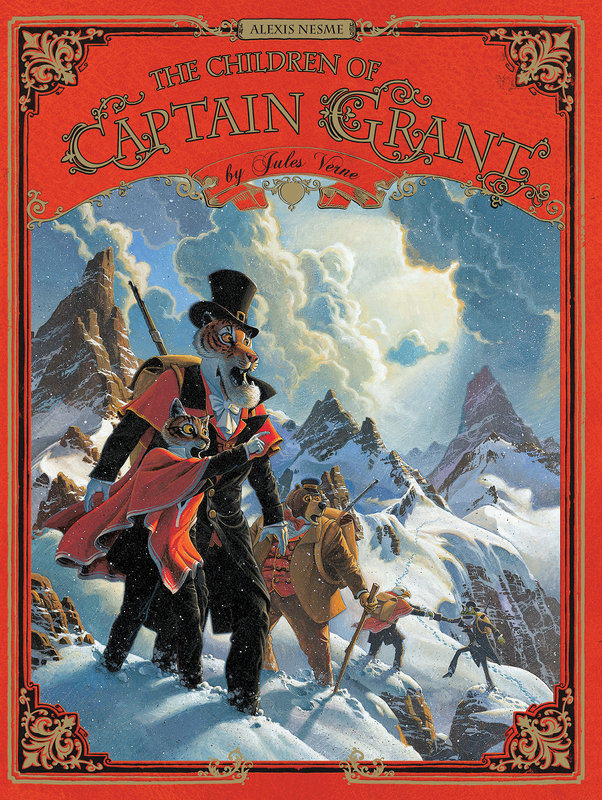 Pre-Order Your Copy of THE CHILDREN OF CAPTAIN GRANT!